Visiting Seoul can be more than visiting the Demilitarized Zone (DMZ) or gazing out into a sea of people and neon street signs. The capital of South Korea, Seoul, is a fascinating place where culture and history come alive on every corner of the city. 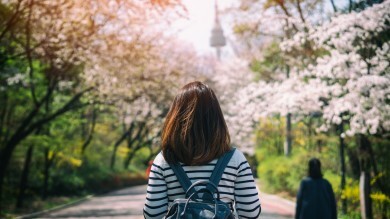 Travellers are thoroughly delighted with the number of things to do in Seoul which are out of the ordinary - visit a Buddhist Temple, ride a cable car, indulge in scrumptious street food as well as peer into the past at one of the many ancient historic palaces, you can even dress like a traditional South Korean! One thing is for sure, you need not worry about what to do in Seoul because there is a plethora of exhilarating things to do in Seoul. Here are the 13 top things to do in Seoul in no particular order along with some top tips. 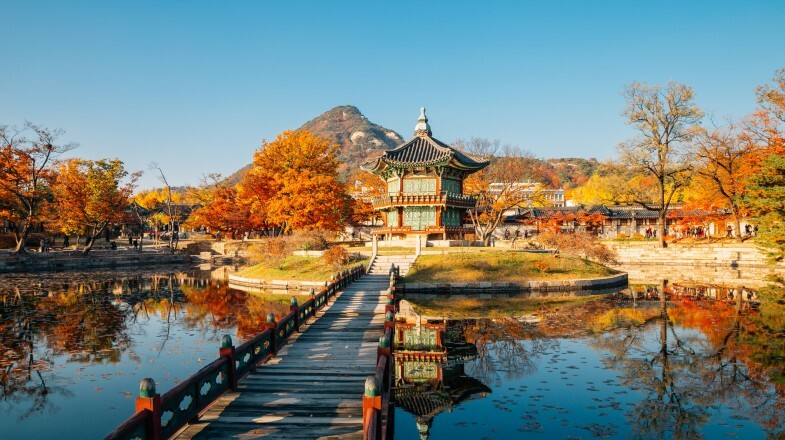 First constructed in 1395, the Gyeongbokgung Palace is an amazing piece of historic Korean architecture. The palace is a wonderful example of Joseon Dynasty architecture and is the largest of the five palaces that were constructed during the Joseon Dynasty. Known as the Northern Palace, the palace once contained 7,000 rooms and today you can walk through the grounds viewing more than forty other exquisitely designed buildings. 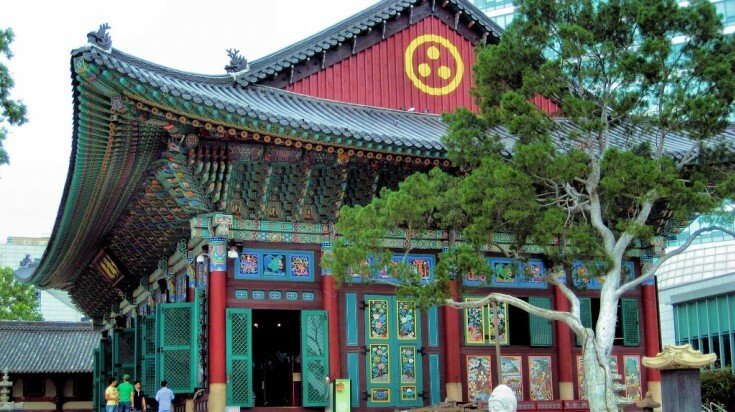 Make this an all-day adventure and save time to tour the National Museum of Korea as well as the National Folk Museum. Don’t miss the Royal Guard Changing Ceremony that takes place every hour. Operating hours: 9am – 6pm, from Wednesday to Monday. Closed on Tuesdays. When you are wondering what to do in Seoul then you should stop at the Seoul Museum of History. This 7,034m² exhibition hall is the ideal way to learn about the intriguing history of Seoul from the prehistoric period to the modern era of Seoul. Inside, you will be delighted with interactive exhibits which feature many artefacts from the Joseon Dynasty. Another interesting stop within the museum is an exhibit that highlights the everyday life of a Seoul. Take your time while you admire the people of Seoul's history, culture and lifestyle. The Jogyesa Buddhist Temple was originally built in the 14th century but the current structure was constructed in 1910. The temple has undergone many different name changes over the last century. Now, it serves as the head temple of the Jogye order of Korean Buddhism. The temple's Dharma Hall plays an important role in Korean Buddhism and hosts numerous events, rituals, lectures and ceremonies. Best time to visit is during May when Buddha's birthday is celebrated with an annual lantern festival. You can also book a temple stay where you can live, meditate and drink tea with the monks during your overnight stay. Sitting between the Gyeongbokgung Palace and the Changdeokgung Palace, Bukchon Hanok Village is listed as a UNESCO World Heritage Site. 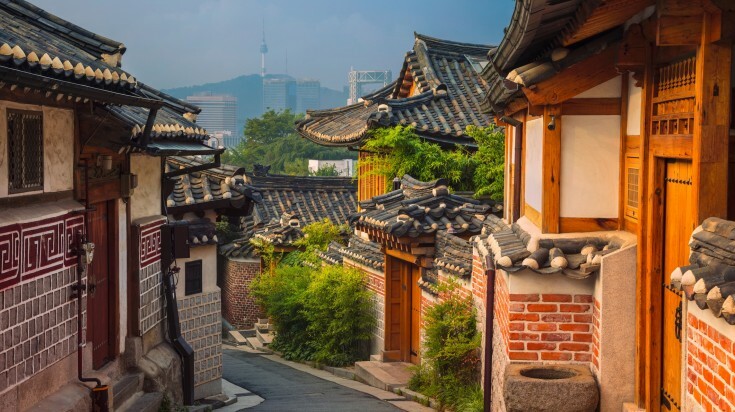 The quaint neighbourhood is packed with traditional hanok houses which were constructed during the Joseon Dynasty. The residents of the neighbourhood really take pride in their historic homes that have been handed down from many generations of families. 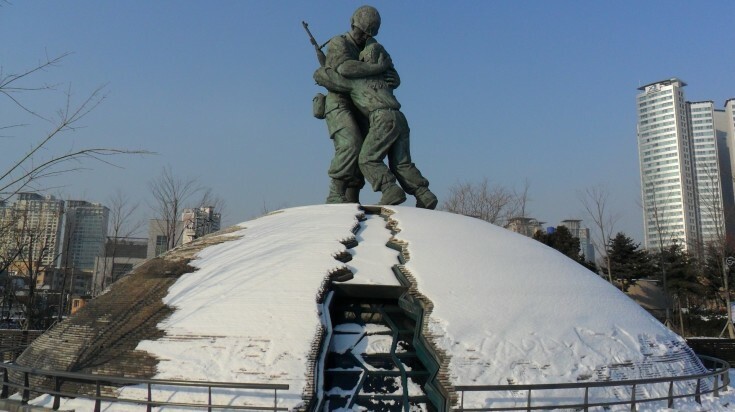 With over 33,000 artefacts and more than 84,000m² of floor space, the War Memorial and Museum will make you time travel to the Korea during times of war. The museum exhibits more than 10,000 artefacts in six distinctly different themes. Artefacts range from early fortress models to the Turtle Ship of the Joseon Dynasty to large scale weapons such as tanks, helicopters, missiles and planes. Sit in many of the large-scale weapons which is ideal for an interesting hands-on learning experience. Opening hours: 9am – 6pm from Tuesday to Sunday. Closed on Monday. 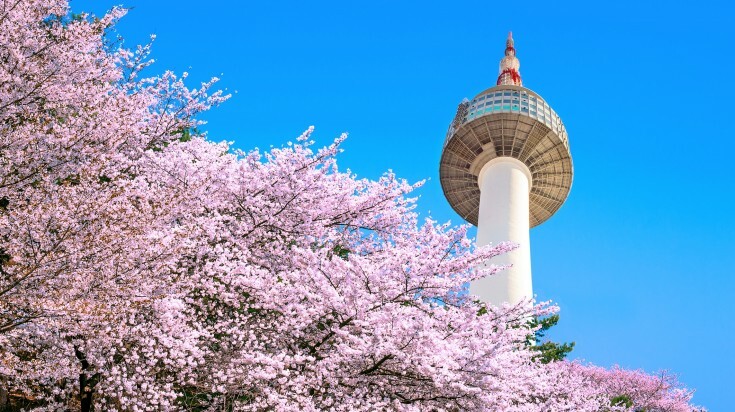 Towering at 480m above sea level, the N Seoul Tower rests atop Mount Namsan and is one of the tallest structures in Korea. When you arrive at Mount Namsan, you can choose to hike the mountain or take a cable car to the tower. Once at the tower you can head up to the observatory where you will be treated to spectacular panoramic views of Seoul. Most travellers will spend some time eating at one of the many restaurants located within the tower while soaking up the tremendous views of the surrounding urban area. Bring a pad lock to clamp on the chain link fence which doubles as a symbol of love. Just like the Pont des Arts bridge over River Seine in Paris. Entrance fees: 10,000 KRW (USD 9.31)* to the observatory. Cable car costs are 14,500 KRW (USD 14)* for a roundtrip ticket. Opening hours: 10am – 10:30pm, every day. Another great thing to do in Seoul when you are interested in learning more about the art and crafts of Korea is to make a trip to the Gahoe Museum. Once inside the traditional hanok house your eyes will be treated to 2,000 artefacts that range from folk paintings to amulets to folding screens to religious objects. You will be amazed at the intricate artistry that is exhibited in these world class art and crafts. The museum is a great way to look into the past of South Korea through the lens of traditional folk artisans. Entrance fees: 2,000 KRW (USD 1.86) to the museum. Opening hours: 10am – 6pm from Tuesday to Sunday. Closed on Mondays. Take a trip to the Insa-dong Open Street Market where you will find thousands of traditional souvenirs for sale in this vast open street market. Souvenirs are not the only things for sale at this market, you can purchase traditional hanbok clothing, pottery, calligraphy materials and even furniture. 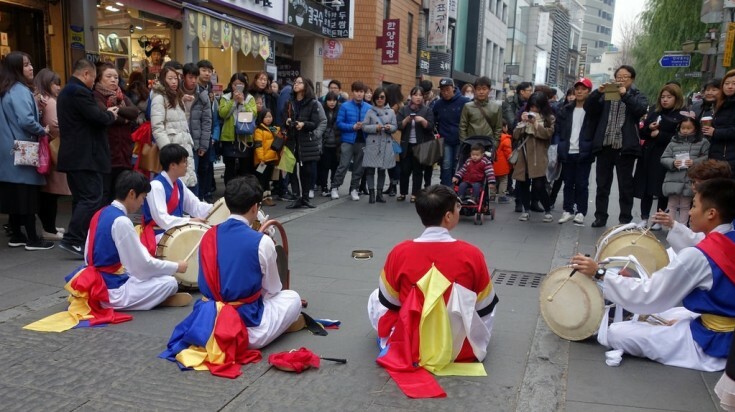 You can rent traditional Korean hanbok and wear the outfit while you browse the stalls. Opening hours: 10am – 6pm daily. One of the top things to do in Seoul for families and all travellers is to make a trip to Lotte World. Billed as the world's largest indoor amusement park, Lotte World is situated on 7-hectacres of space with five distinct themed areas that include thrilling rides for adults as well as children. While you are there, try the Jungle Adventure, Pharaoh's Fury and the super charged roller coaster named French Revolution. There is also numerous water rides and cultural events through the theme park including an outside area named Magic Island which features several virtual reality rides. Remember to check their website for discount coupons. Entrance fees: There are a variety of passes for Lotte World depending on what you want to experience while at the park. An all-day pass for adults is 52,000KRW (USD 48.42)*, teenagers 45,000KRW (USD 41.90)*, and children cost 41,000KRW (USD 38.17)*. Other passes such as admission only are 36,000 KRW (USD 33.51)* for adults with teenagers costing 32,000 KRW (USD 29.79)* and children 29,000 KRW (USD 27)*. Opening hours: 9:30 am – 10pm from Monday to Thursday, and 9:30am – 11:00pm from Friday to Sunday. A surprising place that is not just for children is Seoul's Children Park. Sure there is a playground and amusement park rides for the children but there is plenty of space for adults to relax in a green urban setting. Take a walk through the zoo where you can even spot a polar bear as well as hundreds of animals from around the world. Opening hours: Park hours are 5am – 10pm and zoo hours are 10am – 5pm. Fun fact — Kimchi is designated as a UNESCO Intangible Cultural Heritage of Humanity in Korea. For this reason alone, a trip to the Museum Kimchikan is a perfect thing to do in Seoul. 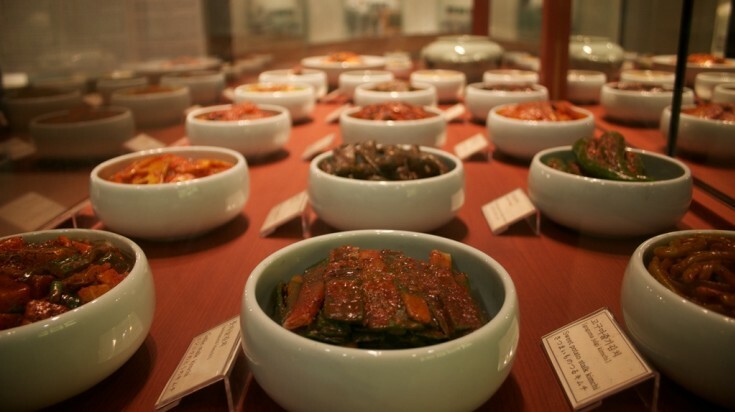 When you are visiting the museum, you can learn about the history of kimchi, taste a variety of kimchi from around Korea and you can even prepare some kimchi of your own. There are numerous interactive exhibits and the cooking classes are very fun. Entrance fees: 5,000KRW (USD 4.45)*. For teenagers 3,000KRW (USD 2.67) and children are 2,000KRW (USD 1.78). Cooking classes fees range from 6,000KRW (USD 5.34) to 20,000KRW (USD 17.80). Operating hours: 10am – 6pm Tuesday to Sunday. Closed on Mondays. 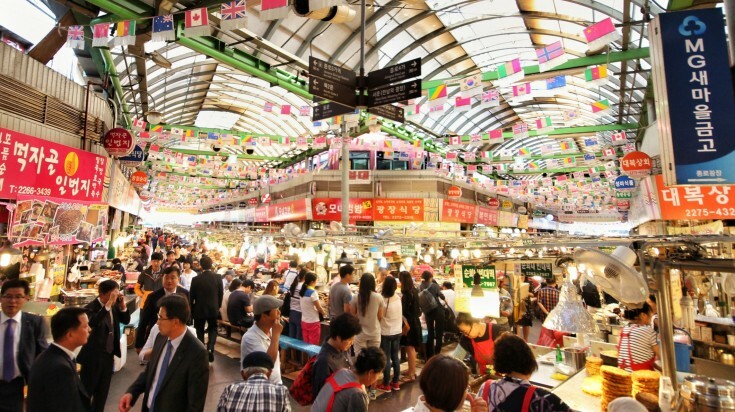 The Gwangjang Market is a foodie's paradise with hundreds of food stalls selling everything from kimchi to numerous varieties of bulgogi to samgyeopsal (pork belly) to ox bone soup. The street food here will have your taste buds popping with unexpected flavours of joy. Some of the most creative Korean specialties such as hotpot mixed rice, steamed mandu dumplings and japchae (fried sweet potato noodles) is prepared right in front of your eyes. Opening hours: Between 11am – 4pm and bring your appetite with you. Imagine a 6,000m² warehouse that is packed to the gills with every type of fish you can possibly think exists and that is what you are going to find at the Noryangjin Fish Market. 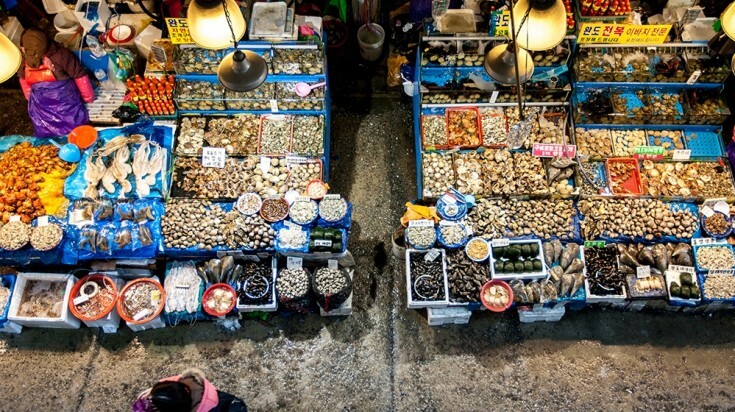 Vendors are throwing fish from stalls to customers like if they were playing baseball. The smell might to get you but the overall experience is splendid. There is a restaurant on the upper level serving some of the freshest seafood on the planet. Be prepared to open your wallet though. Well now you know exactly what to do in Seoul in order to make your trip more memorable and exhilarating. 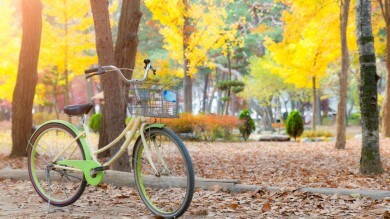 We know there are other top things to do in Seoul but now you have a great starting point. Everyone wants an adventure that will last a lifetime in their minds. 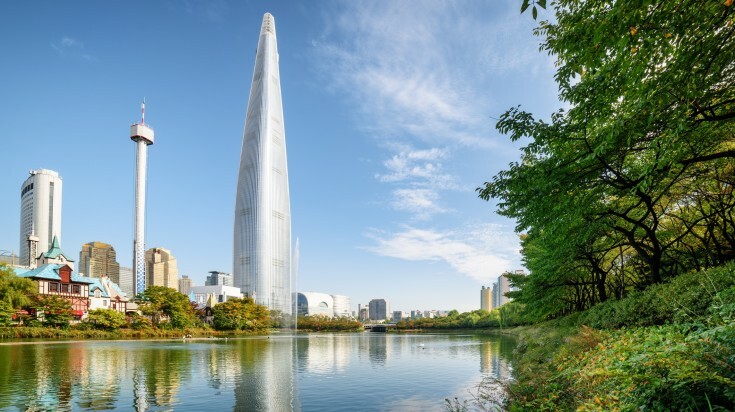 Combining a number of quality Seoul attractions which are ideal for all travellers including families then you have hit the jackpot of memories.